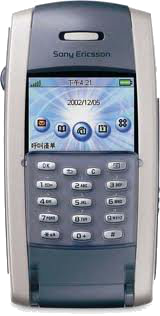 Worked primarily on the Telephony application for Sony Ericsson's P800 Smartphone. Work involved implementing GUI code for the Call Control, DTMF and UI framework parts of the App, providing input/ideas on the design of some of the GUI and interfacing with other Sony Ericsson proprietary, Symbian and UIQ software components. Writing new code and understanding, developing, bug fixing and optimising existing code was required. Period: 2001-2003. Trading as Spider Developments Ltd. 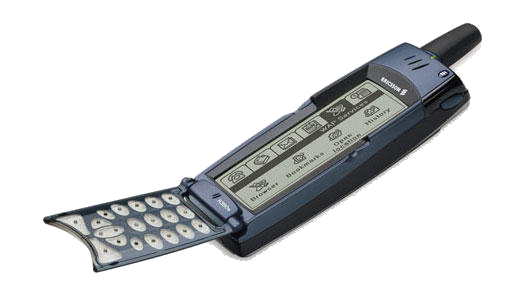 Worked on the Telephony, Messaging and Calendar applications of the world's first ever smartphone the Ericsson R380. Development was in C++ for Symbian OS (ER5u). Work involved writing GUIs and interfacing with mobile phone driver software that was being developed in parallel to the application. Writing new code and understanding, developing, bug fixing and optimising existing code was required. Also a member of the R380 tiger team setup during the latter stage of the R380 project to solve some showstopper problems. Period: 1999-2001. Trading as Spider Developments Ltd. Responsible for the implementation of an MS Windows client component called “Time Analysis” for Baker Hughes Inteq Inc. The primary function of this component was to aid the time/cost planning process of drilling oil wells for BP Amoco using statistical analysis of historical and current drill log data. Development involved porting an existing C/X-Windows/Sybase module to a new Visual C++/MFC/Windows 95/NT/ADO based system. The component interfaced with a new proprietary three-tier OO API called “DEAPTEQ” and used COM, ADO and MFC. The DEAPTEQ system, including the Time Analysis component, went live replacing BP Amoco’s existing “DEAP” system shortly before the contract finished. Period: 1998-1999. Trading as Spider Developments Ltd.
ClicksAndWhistles is an IRC client for Windows. ClicksAndWhistles has moved to a dedicated website. Developers only: the ClicksAndWhistles IRC engine is free and open source and is available here. neoGFX is a cross-platform GPU-oriented C++ application/game framework. neoGFX has a dedicated website. DragDropToClipboard is a simple lightweight utility for Windows that copies to the clipboard the full paths of files you drag/drop onto it. Drag/drop selected files in Explorer to the DragDropToClipboard window and the full paths of the files will be copied to the clipboard as Unicode text. You can also copy paths by right-clicking file selections in Explorer and selecting Copy (or use Ctrl+C keyboard shortcut) and then left-clicking the DragDropToClipboard window. 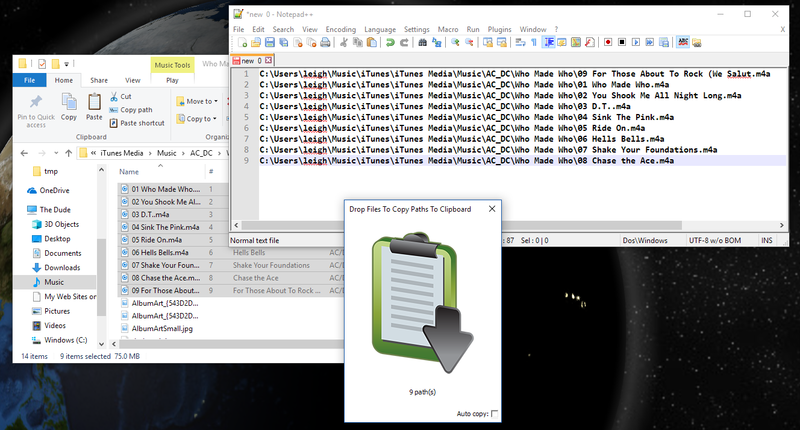 An "auto copy" mode whereby paths are automatically copied to the clipboard when files are copied to the clipboard in Explorer (no extra dragging or clicking required). Information messages displaying how many file paths have been copied. Extra bonus feature: auto remove formatting from text-based clipboard copies (no longer a need to paste/copy via Notepad). Copyright © 2018 Leigh Johnston. All Rights Reserved. Permission to use, copy, modify and distribute this software and its documentation for any purpose is hereby granted, provided that the above copyright notice appear in all copies and that both that copyright notice and this permission notice appear in supporting documentation. The author makes no representations about the suitability of this software for any purpose. It is provided "as is" without express or implied warranty. Note: since adding regex support to DragDropToClipboard (v1.0.6) Windows Defender for some reason thinks the executable is a Trojan. If this happens to you then I suggest you invest in a decent AV solution (I recommend Norton Security) that is less likely to give false positives. 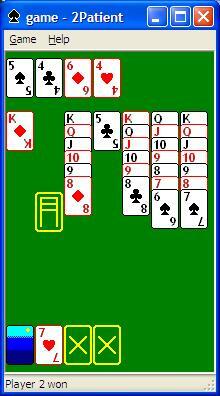 2Patient is a free game of solitaire for two players also known as Chinese Patience. The object of the game is to be the first player to get rid of all their cards. During play you move cards into stacks like traditional solitaire and then play them out sequentially by suit. You can also move cards to your opponent's card pile if the sequence is valid, i.e. same card value, e.g. a 10 of hearts on a 10 of clubs, or same suit and next value up or down, e.g. 8 of hearts on a 9 of hearts or a king of diamonds on a queen of diamonds. You can play 2Patient against either your computer or another person and there are downloads available for both Windows and Sony Ericsson P800/P900 mobile phones. Thanks to Mészáros Tamás for the Hungarian translation. Copyright © 2007 Leigh Johnston. All Rights Reserved. 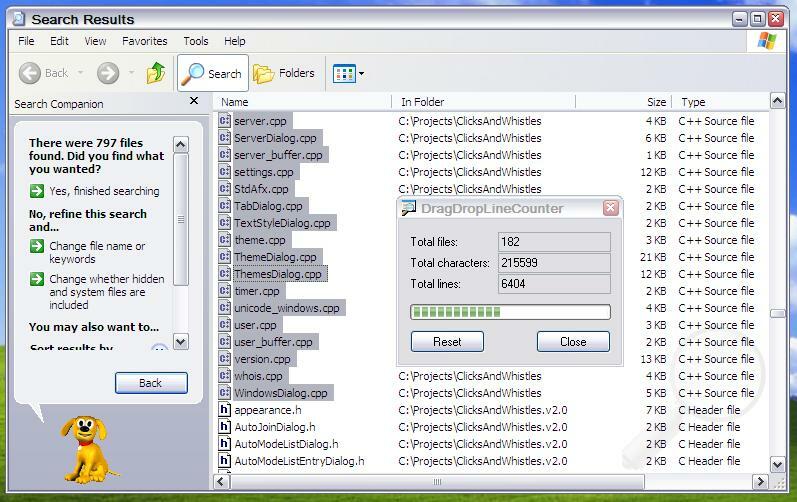 DragDropLineCounter is a simple utility for Windows that counts the number of lines in the files that are dragged onto it. Copyright © 2008-2011 Leigh Johnston. All Rights Reserved. vecarray: a container which combines the speed of a std::tr1::array with the variable number of elements of a std::vector (basically a max-size vector), ideal for use in embedded environments :). segmented_array: a hybrid container (actually a linked list and a binary tree of vecarrays) that provides efficient element insertion/removal anywhere in the controlled sequence whilst providing fairly quick random access. NoFussXML: a minimalist and easy to use XML parser and generator (N.B. there is no support for DTD at present). mutable_set: an example of interface augmentation. tree: a general purpose tree container. neosigslot: a lightweight signals and slots library. Bresenham Counter: a class which obtains N evenly distributed integer values from the integer range [0,R] efficiently. hex_dump: a basic hex dump function.